Directed by Jesse V. Johnson. 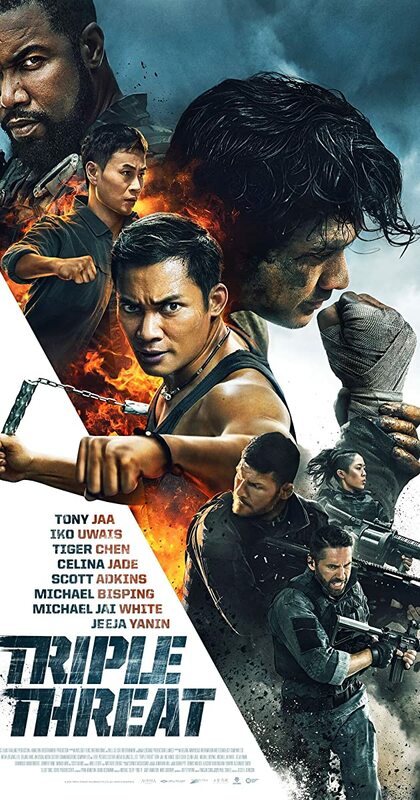 With Tony Jaa, Celina Jade, Iko Uwais, Scott Adkins. A hit contract is taken out on a billionaires daughter intent on bringing down a major crime syndicate. A down and out team of mercenaries must take on a group of professional assassins and stop them before they kill their target.